Minimum wage: Reps move process to review wage every 5 years – Royal Times of Nigeria. 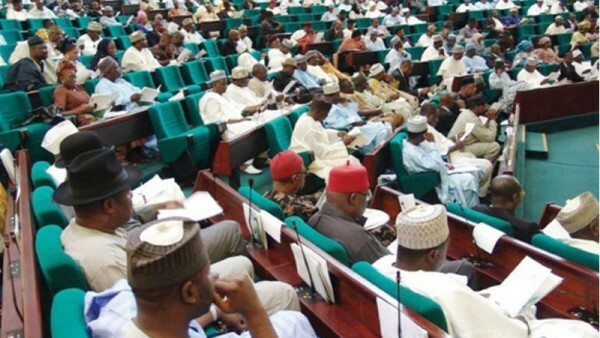 The House of Representatives, on Tuesday, moved the process of making the review of the National Minimum Wage a periodic exercise of every five years. House Majority Leader, Femi Gbajabiamila (APC, Lagos) led the debate on the general principles of the bill during plenary, and said the bill sought to provide for periodic review of the national minimum wage every five years. Gbajabiamila described salary as a major component of workers’ welfare, adding that there was the need for a law to compel the Federal Government to effect a review. The bill to amend the National Minimum Wage Act has since passed through second reading, Vanguard reports.